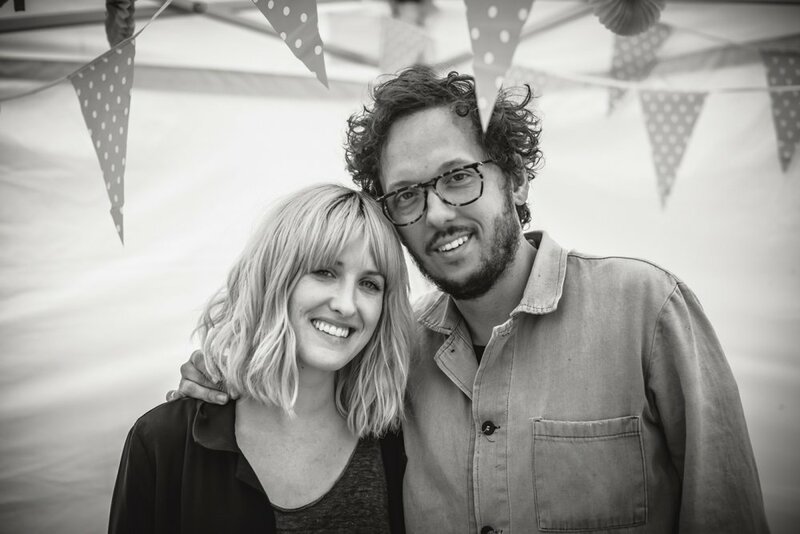 Lisa and Michael Gungor are gifted musicians and committed activists. Though they are probably best known for their work with their band Gungor, the couple are also dedicated to helping those effected by the global refugee crisis. This week, they chat with Eddie about the role of art in changing the world, and how they're working to help some of the world's most vulnerable communities.